I have been absent from IHF ever since the monthly challenges started... I always seem to miss the announcement, silly me! 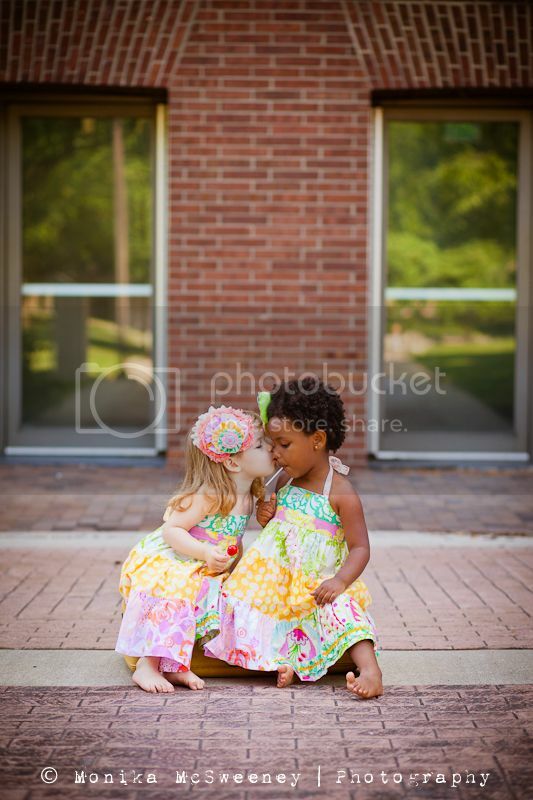 But luckily, I saw this months theme... and immediately thought of this image of two very sweet clients of mine. Friendship at its best =).